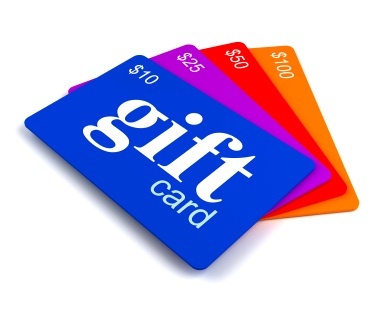 To order gift cards from home or work, call (229) 496-1185 or e-mail office@stewbos.com. Present your Gift Card to your server with your check and it will automatically be applied to your purchase. Your balance will remain on the reusable card.